All teenagers can find a place to belong at MSUMC. 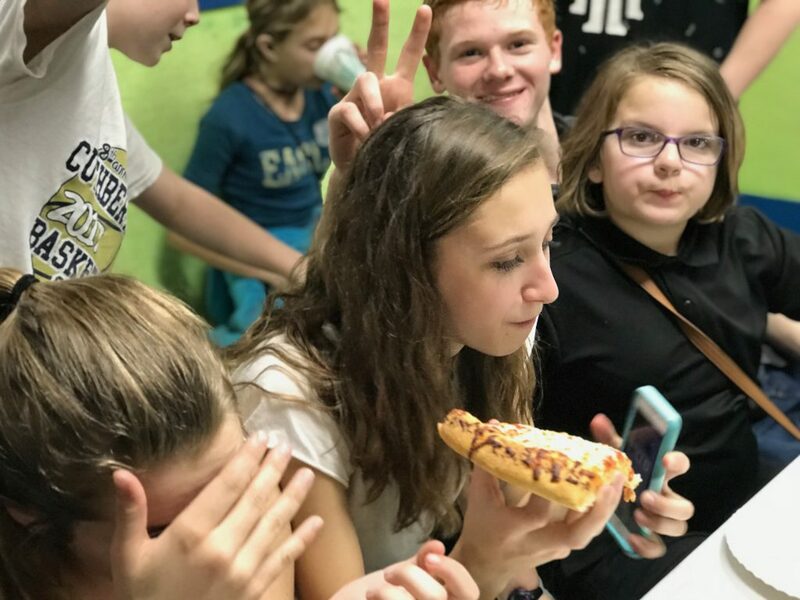 Our goal is to provide an environment that allows our teenagers to have fun, serve the needy and grow their faith and knowledge of the Bible. Young people at this Church love Jesus and love showing an unbelieving world what He is like. Middle and High School students meet every Sunday, 5:30pm in the Family Life Center (FLC) for fun, food, and spiritual growth. 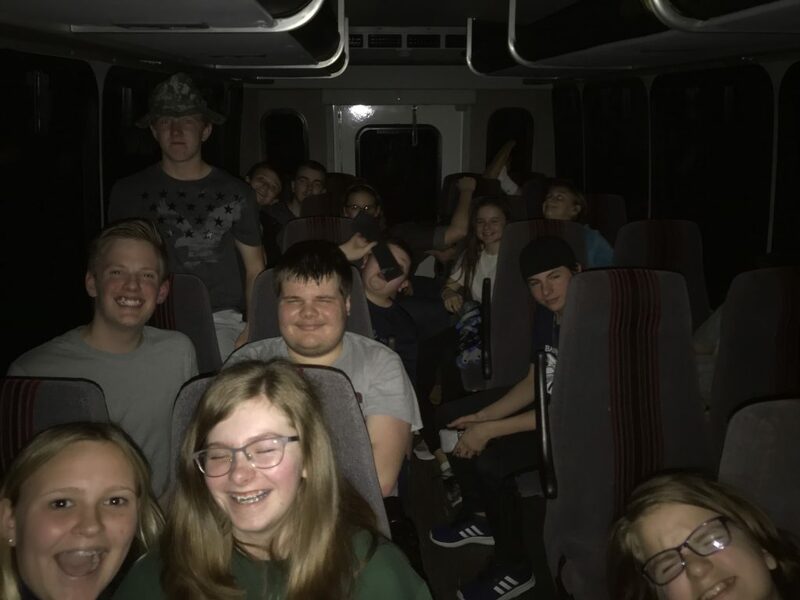 Retreats, camps, service and mission projects are part of the youth ministry experience throughout the year. Since the FLC includes a gym and a pretty cool youth room, you’re likely to see teenagers there a lot! You’d be amazed at how effective teenagers can be when they use their overabundance of energy to benefit others! 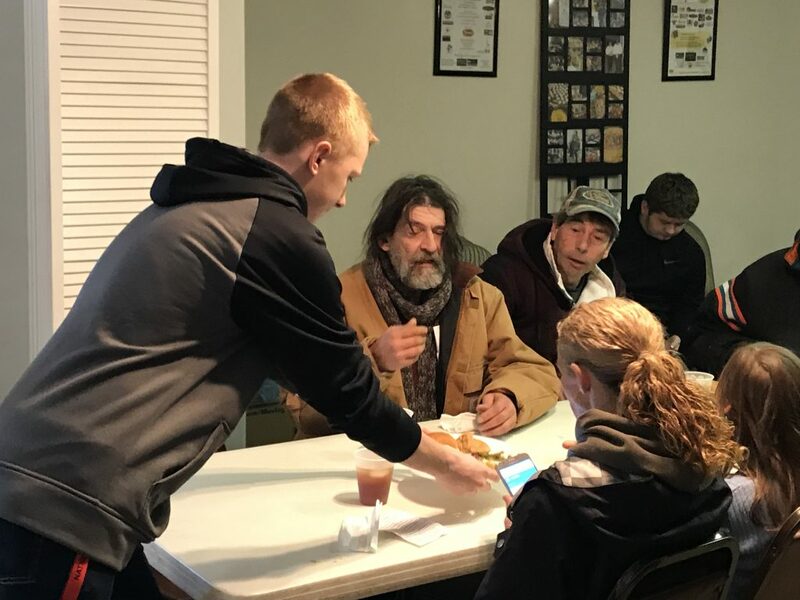 The youth ministry helps serve food to the homeless, repair homes for the disadvantaged, and help with many of the tasks that help keep the church running smoothly. MSUMC’s youth are innovative and energetic fundraisers! 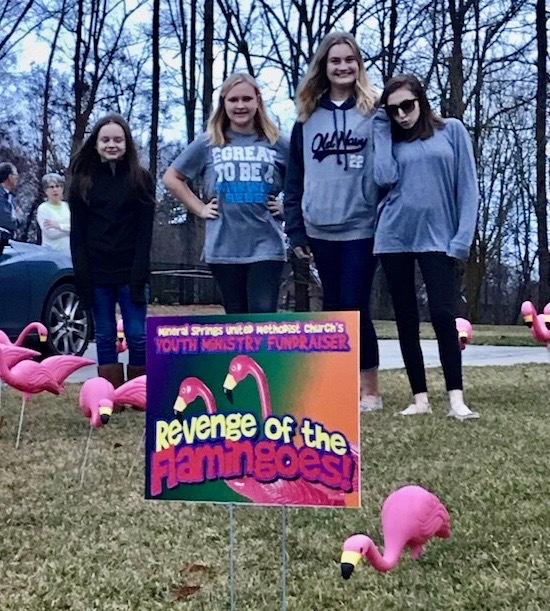 From moving a flock of flamingoes to different front yards, to having pancake breakfasts and bake sales, the teenagers do their part to help fund the youth ministry.